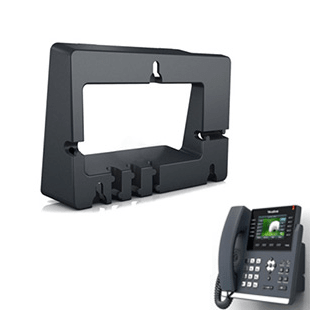 Wall Mounting Bracket for Yealink T46S phones. No content available to display. Have a question about the Yealink T46S Wall Mount Bracket? Our sales team would be happy to assist!